We have had a fantastic two weeks at our Silkstone Holiday Club, with lots of Easter fun and adventure. Children have taken part in activities including Archery, Cricket, Football, Dodgeball and many more activities. There was plenty of time exploring the outdoors and taking part in easter egg hunts, chalk drawings, climbing on the trim trail, building dens and hide and seek. 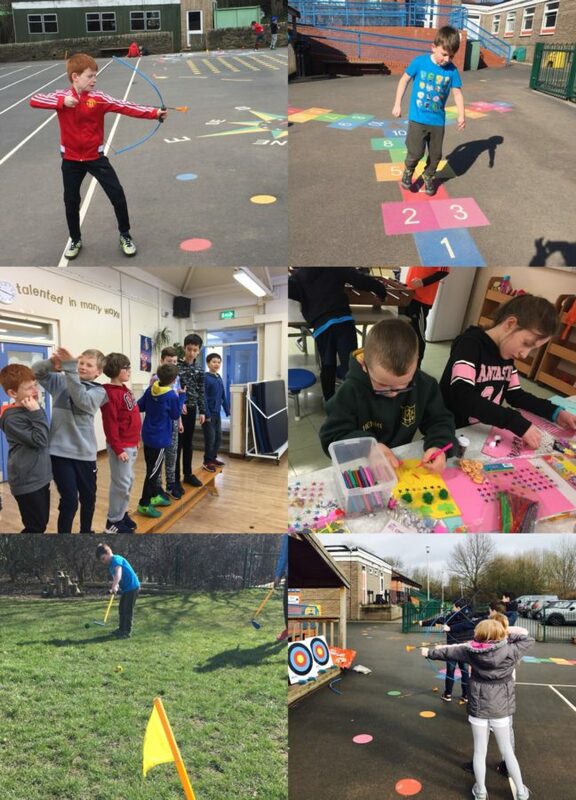 There has been lots of exploring, creativity and great teamwork, and staff at Team Activ have thoroughly enjoyed watching the children develop in confidence and try out new activities and challenges.